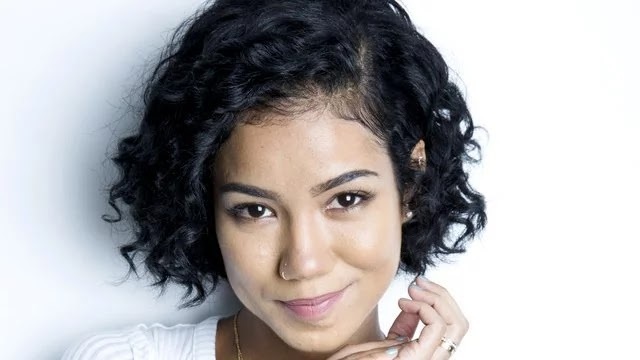 Jhené Aiko Efuru Chilombo aka Jhené Aiko is a famous American R&B singer and songwriter. 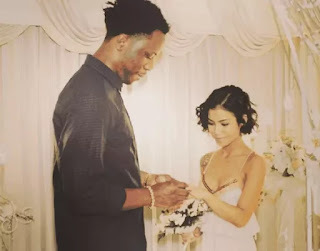 Earlier this year, it was revealed that she was married to Nigerian US based producer, Oladipo Omishore aka Dot Da Genius when he announced it on IG. Now, E! News has reported Jhene has filed for a divorce from her Oladipo because of ‘irreconcilable differences’. She reportedly also asked the judge to deny him any spousal support from her big bank account. This comes as no shock to fans who have seen Jhene and singer Big Sean publicly kissing ever since they released an album together. Fans have long suspected that their relationship was more than a professional one. Reportedly, the couple secretly got married on July 26, 2014 and they have been separated since June 2015. Now fans will wait for her to confirm her relationship with fellow singer Big Sean.